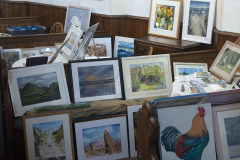 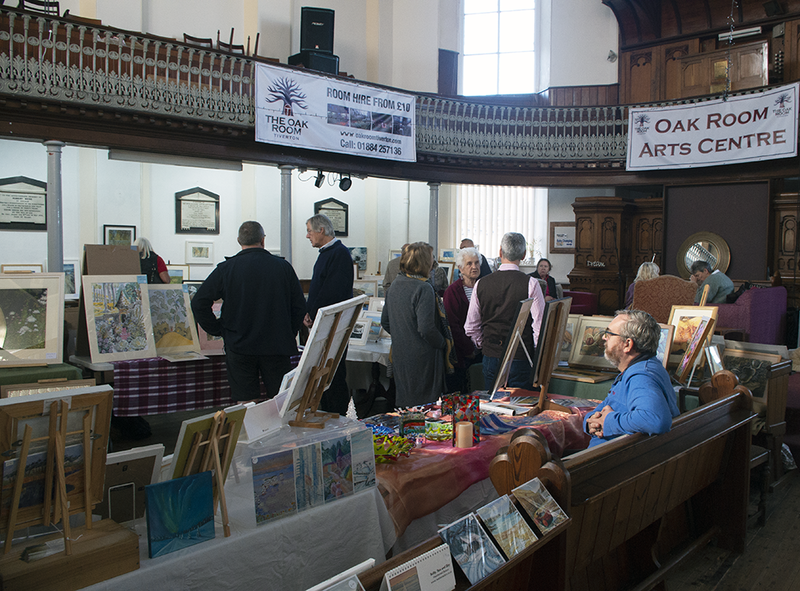 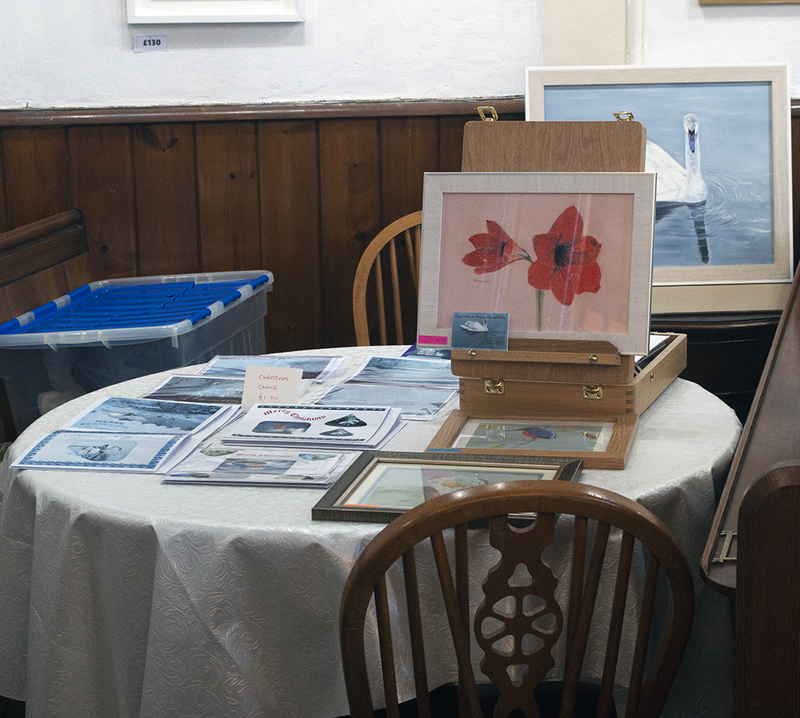 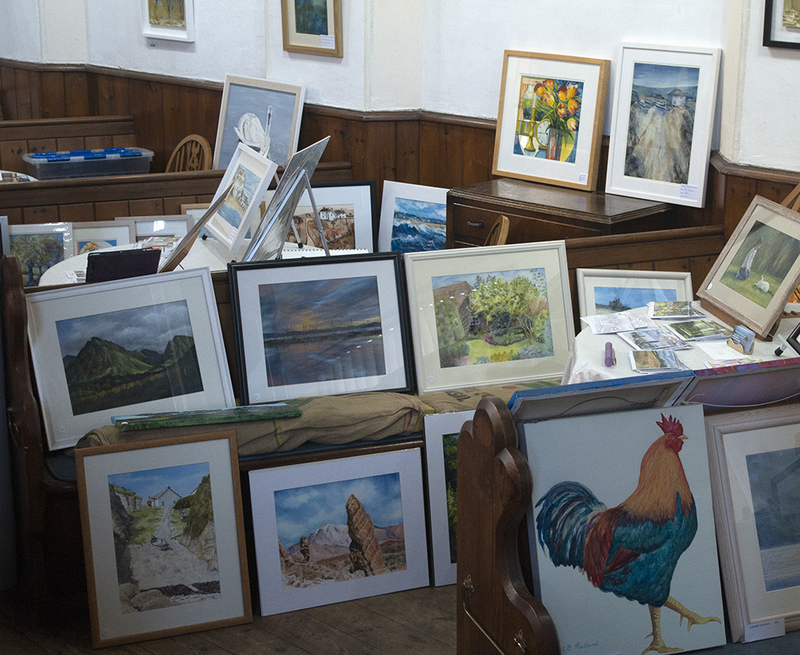 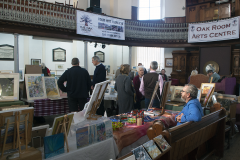 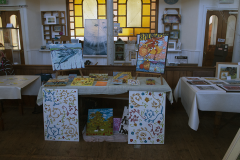 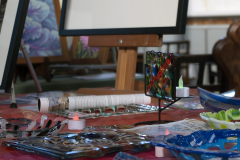 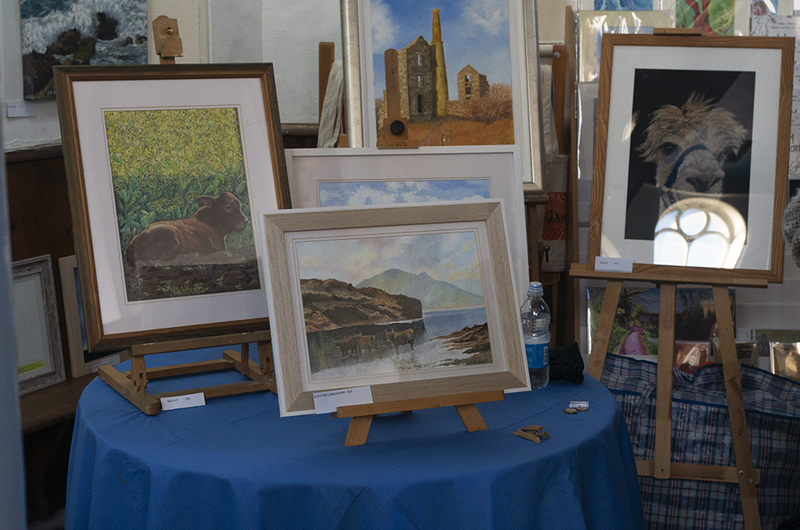 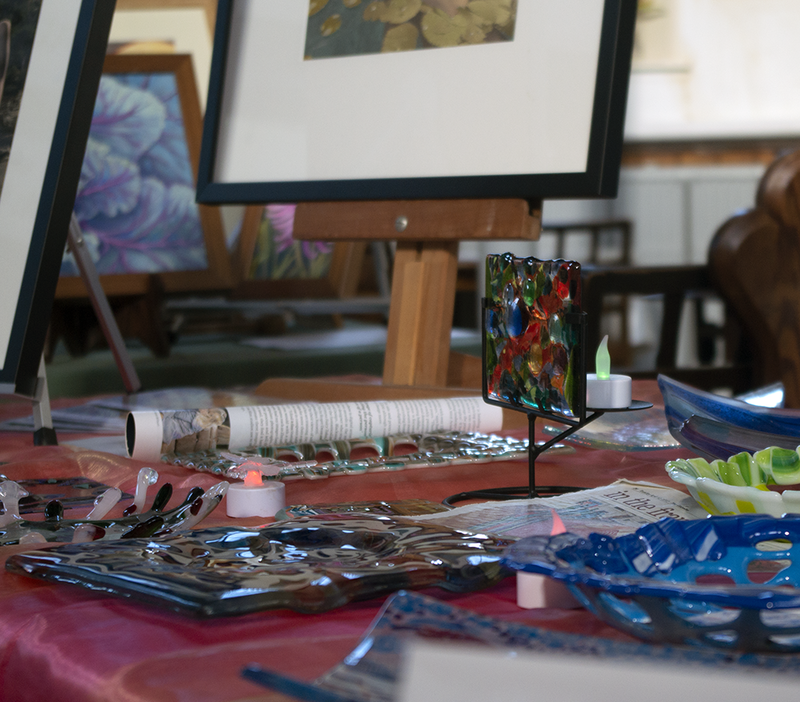 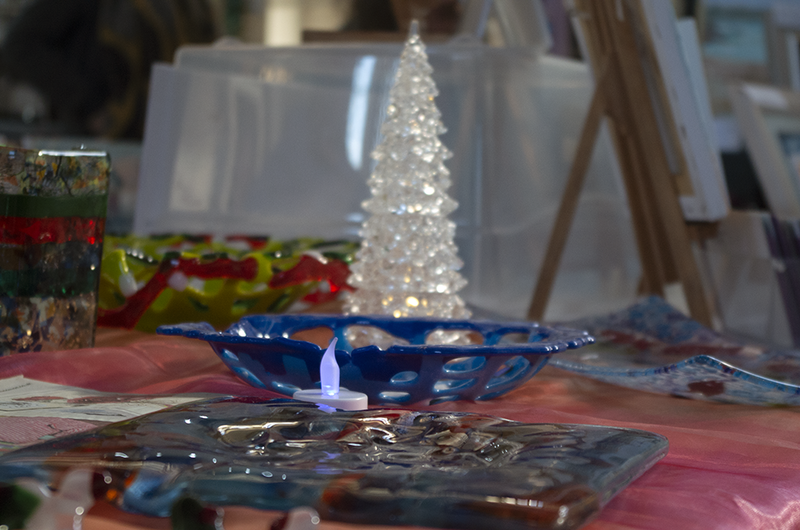 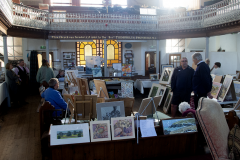 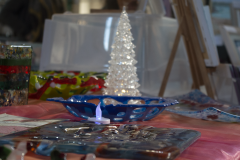 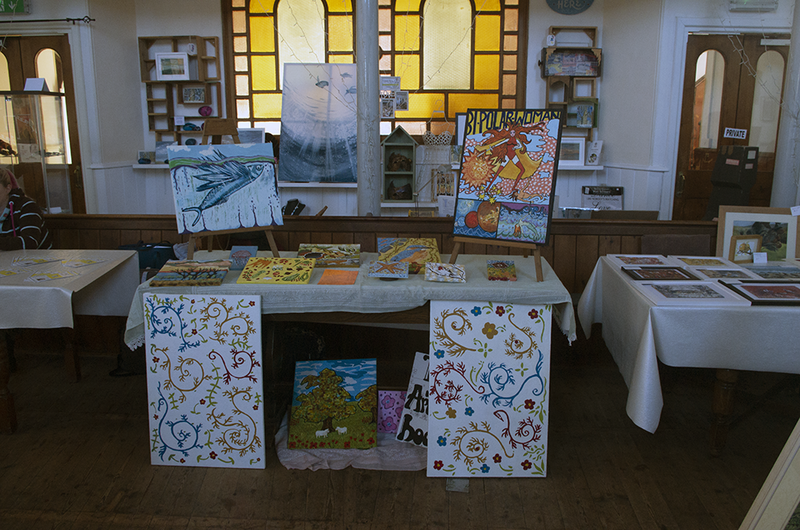 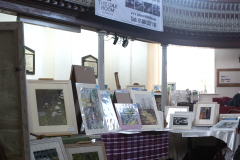 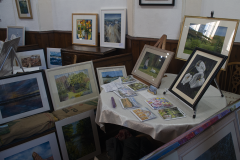 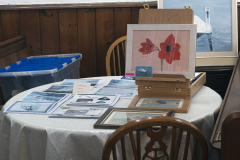 On Saturday October 20th 2018, a group of talented TAS artists came together at the Oak Rooms in Tiverton to hold an Autumn Art Sale. 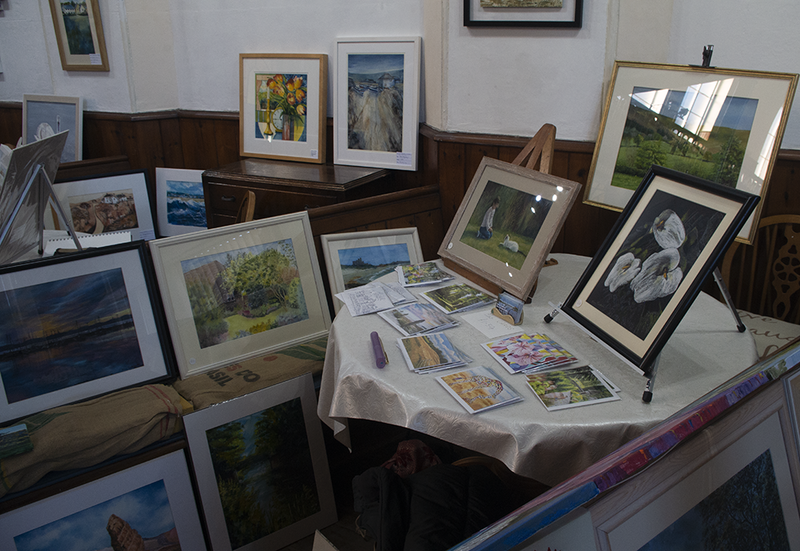 As you will see from the photos, the range of art on display was certainly very impressive and a good mix of styles and medium. 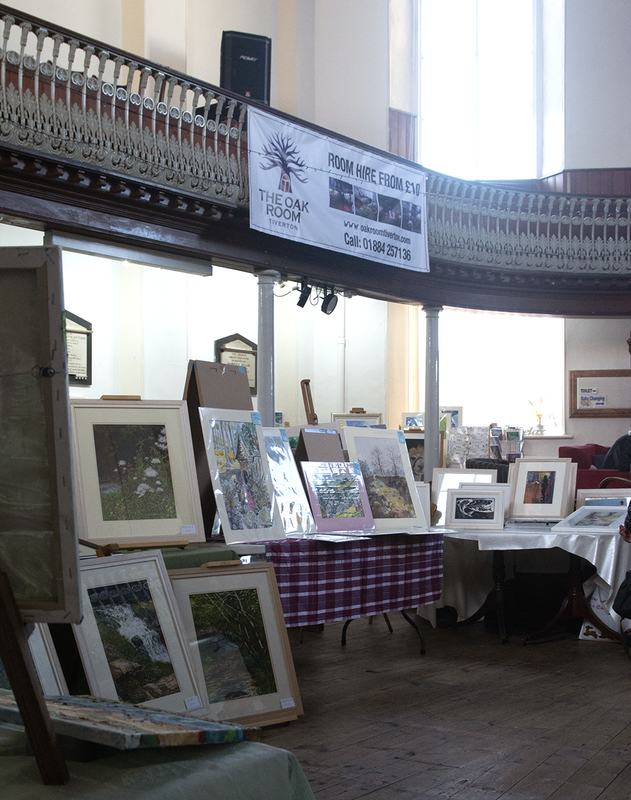 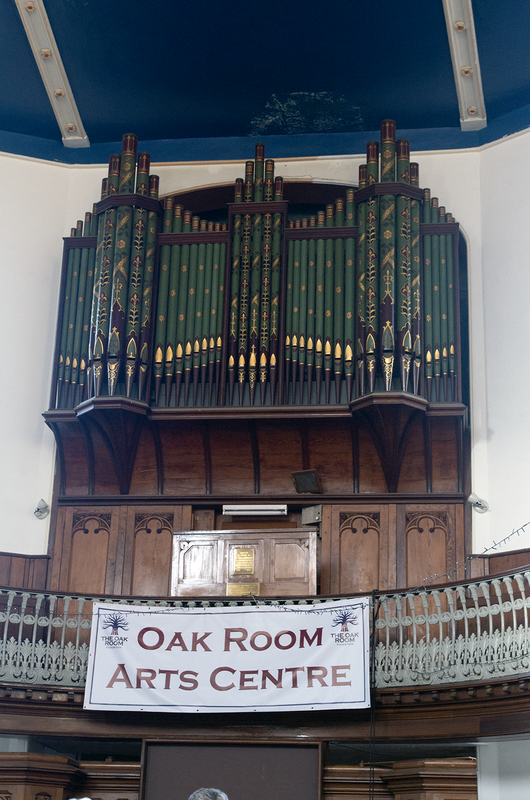 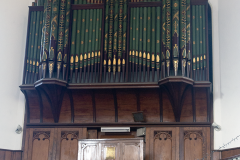 A good day had by all, in a very atmospheric old building.